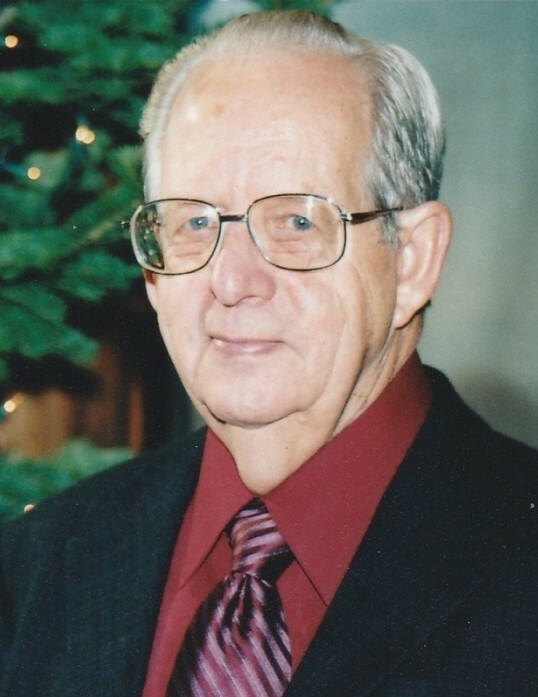 Albert “Gene” Eugene Bell, 87, passed away in Brigham City on Monday, April 8, 2019. Gene was raised in Hooper, Utah on his father’s dairy farm with his brother Glen and sister Margaret. He married Rose Ann Behunin on August 11, 1951. Together they raised three sons and one daughter. They lived in Riverdale, Utah, where Gene build his family a home in 1957 on Ritter Drive, which was a dirt road at the time. Gene and Rose Ann were active in The Church of Jesus Christ of Latter-day Saints where they served in many positions. Dad was a welder, an electrician, and a carpenter who offered his help to neighbors and friends whenever he saw they had a project he could help with. On April 13, 1998, Rose Ann passed away from cancer. Dad never left her side except to go to WalMart and get things they needed once a week. On August 12, 1999, Gene married Kenna Winn. They met while working in the Ogden LDS Temple. After being married they lived in Kenna’s home in Brigham City for nearly twenty years. Kenna was his wife and helpmate. She was a blessing to Dad, especially the past few years when his health began to fail. Gene is survived by Kenna; his sons, Dan (Jolene), Doug (Rose), Dennis (Sherry), and his daughter, Jean Ann (Russ) Thomas; 18 grandchildren and many great-grandchildren. He will be missed, but Mom has him back and that’s wonderful for them. Graveside services will be held on Saturday, April 13, 2019 at 10 a.m. at Lindquist’s Washington Heights Memorial Park, 4500 Washington Blvd. Friends may visit with family on Friday from 6 to 8 p.m. at Lindquist’s Ogden Mortuary, 3408 Washington Blvd.